LP Edition of 500 copies. 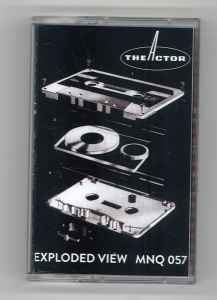 Tape Edition of 120 copies. Limited silskcreen art edition for the first 50 copies, 160 gram white vinyl. Remastered from the original tapes by Rude 66, The Netherlands, 2014.